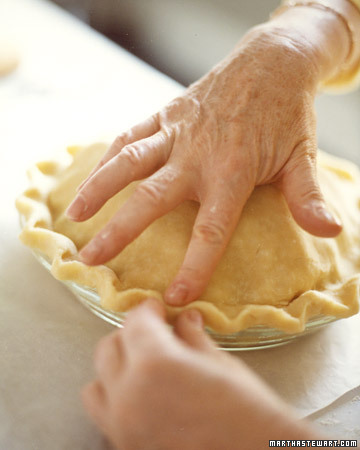 I've just learned how to make pies from scratch.....both the crust and the pie filling. I've always been intimidated, thinking it would be too hard to do....Turns out, it isn't! 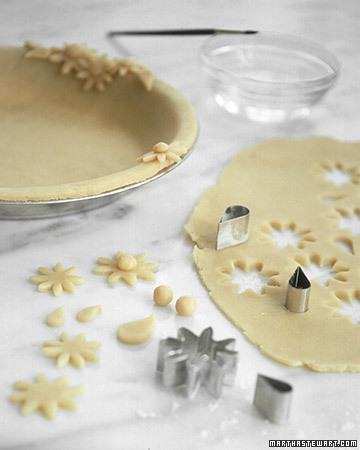 I use the pie crust recipe from the Barefoot Contessa and the filling from Martha Stewart. 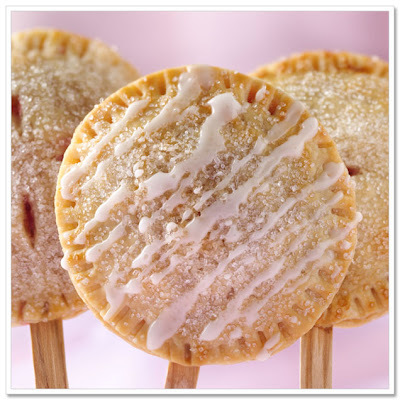 I've made coconut cream pie, banana cream pie and just the other day I made an apple pie for the first time. 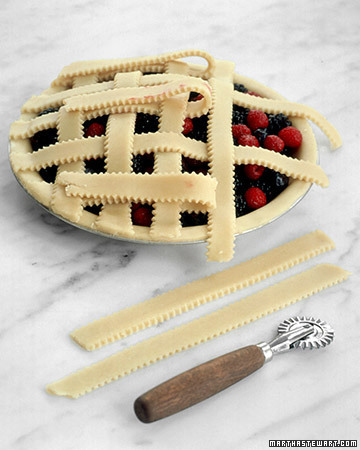 I can't stress enough how easy making pie crust is. It takes just about 5 minutes using a food processor, literally! 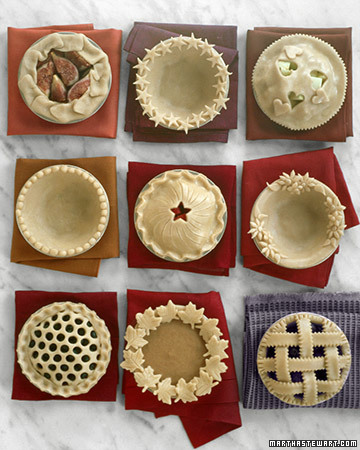 So I've gathered up some ideas for making your pie crust look amazing. Check out all the photos below. Start rolling, working from center. 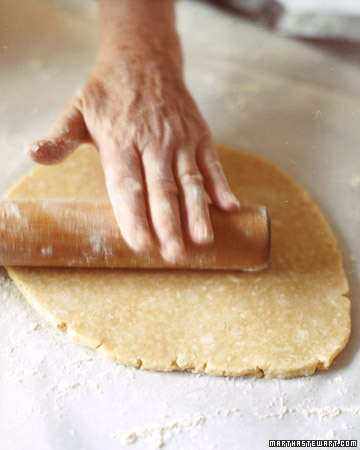 If dough loses circular shape, place end of pin near the crooked edge and roll, working that area by pressing with one hand while holding the pin loosely with the other. 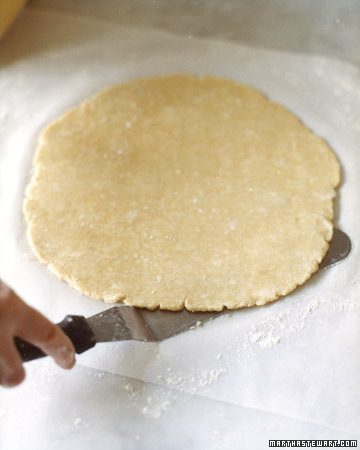 Keep the work surface floured so the dough doesn't lose its shape, stick, or tear: Every few passes, release the dough by running a long offset spatula underneath, then throw more flour under it. 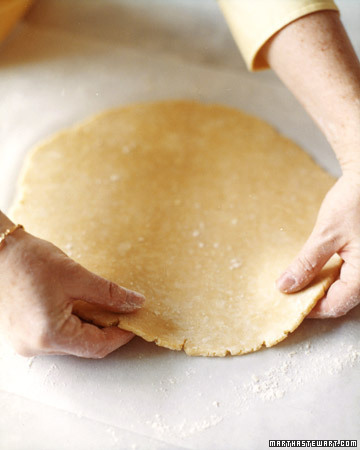 As you go, run your fingers around the edges of the dough to feel if the thickness is even (and if not, to find where you need to roll more). 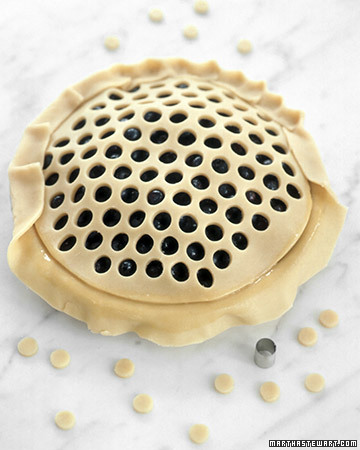 Fit the dough into the pie plate (pushing down the sides without pressing into the corners); use scissors to trim, leaving 1/4 inch. 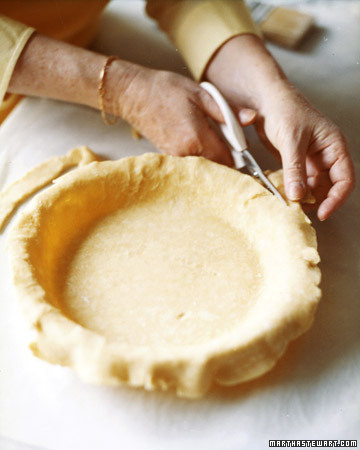 Add top crust, trim to 1/2 inch, tuck it under edge of bottom crust, and crimp with fingers, as shown. 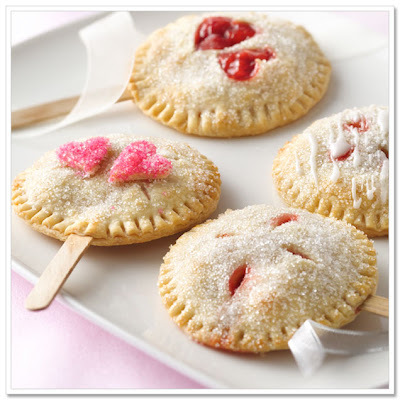 Click HERE to go over to Martha Stewart to see 71 different recipes for delicious pies! Amazing! I've shared this Video from the Barefoot Contessa before but wanted to include it in this post. 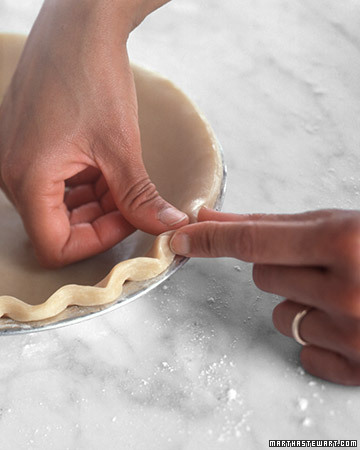 After you watch the video of her making pie crust you're sure to feel confidant enough to try it for yourself. Wow, such amazing and creative pie crusts! I love the one with the tiny leaves! Beautiful. 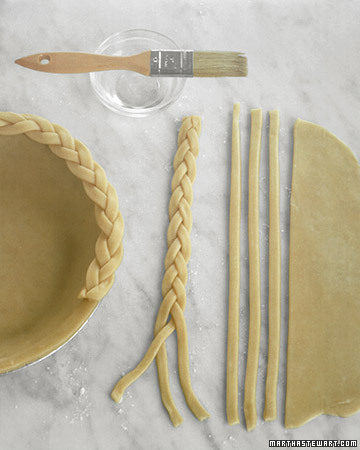 Loved the braided one. gonna try it.